Our society is awash in social media. Millions of people use some social media platform daily. Many use more than one platform. 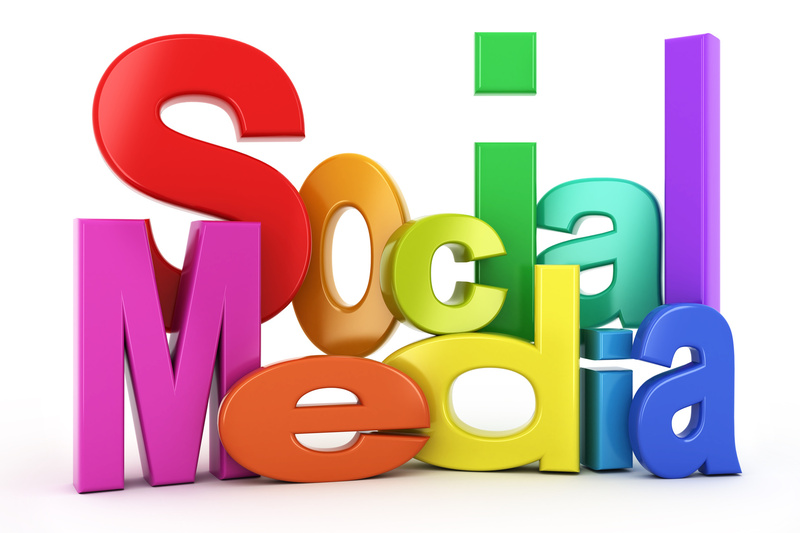 Furthermore, social media has become a near necessity for businesses, especially small business owners. These platforms allow people to market and build their brands without paying marketing experts thousands of dollars, as in years past. However, as with any good tool, people need to be very careful that you are using it correctly and legally, or you may find yourself on the wrong end of a lawsuit. Recently, Groupon, the global eCommerce giant, which connects customers with locals, was hit with a class action lawsuit. Filed by more than 1000 users of Instagram, the lawsuit claims that the company violated their right of publicity by taking photos from their Instagram account and posting them on the company’s website – without permission. Lawsuits involving use of content from social media are becoming more and more common. Way back in the early stages of social media, the music-sharing website, Napster, was sued for allowing users to download copyrighted music, free of charge. Lawsuits eventually caused the site, in its original form, to close down. In a more recent case, Agence France-Presse (AFP), an international newsfeed company was sued for copyright infringement for using photos of the 2010 devastating earthquake in Haiti without permission. The photos were taken from the Twitter feed of photographer Daniel Morel. AFP was ordered to pay Morel 1.2 million in statutory damages. Groupon’s line of defense against the suit is yet unknown, but often defendants in these types of suits use the argument of “transformative work” under the Fair Use doctrine. Transformative Work refers to copyrighted material that is transformed by the user, then published in its new form. The fact is that many people still don’t understand that using other people’s social media content, even when giving credit to the owner of the content, can be a violation of federal copyright laws. As they say, ignorance of the law is not a defense, even if the infringement is not intentional. The sad reality is that big companies with lots of resources will often risk lawsuits gambling on the chance that the average person will not know of the infringement or challenge them on legal grounds. Sometimes they get away with it, sometimes they don’t.